One of the safest and most well-rounded security systems out there is an alarm monitoring system. 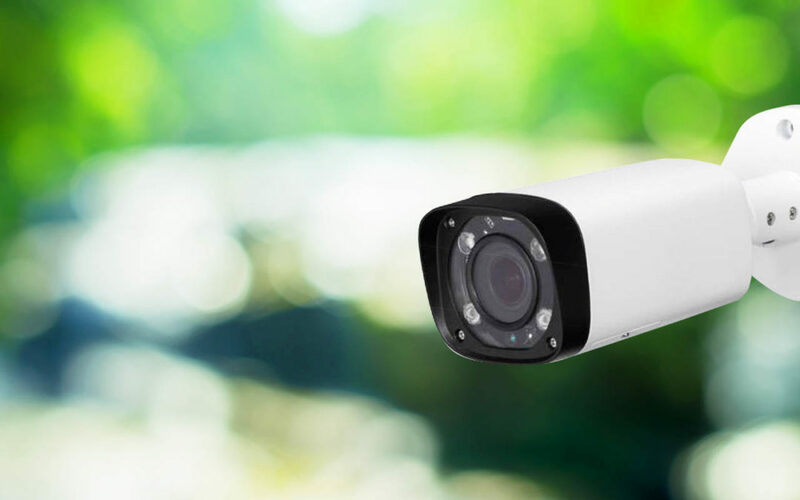 It’s the preferred security system of many establishments because it provides 24/7 protection against all kinds of emergency situations. In its most basic sense, alarm monitoring is like having instant communication with the right authorities to respond to you right away in case of an emergency. The technical specifics might differ slightly, but the way alarm monitoring works is quite similar to every security provider. A control panel is installed in your home along with a variety of different sensors. Once these sensors are triggered, a signal is sent to the alarm receiving center (ARC). The ARC then interprets the signal and dispatches the right authorities (e.g. firefighters when a smoke detector is triggered.) This immediate response acts like a security blanket to protect you and your property from significant risk and harm. Here we’ll be discussing what alarm monitoring is, why it’s important, and how does it work. First off, let’s talk about the benefits of using alarm monitoring. What are the benefits of using alarm monitoring? 24/7 protection – With an alarm monitoring system, you can ensure that you and your property are safeguarded 24/7. There are no compromises to security and safety. Fast response – Alarm receiving centers are operated by trained staff to dispatch the correct authorities when it detects you’re in an emergency situation. Reduces risk of damage to property – In the event a break-in or fire occurs, a response team will quickly arrive to your location and deal with the emergency right away. This helps reduce the risk of damage to your property. The cost of having an alarm monitoring system will depend on the devices you choose to install (such as motion detectors, smoke detectors, etc.) and the amount of protection you desire. Your security advisor should be able to work out a plan that best suits your needs and your budget. When choosing a security provider, the first thing you should look for is their NSI (National Security Inspectorate) certification. This means that their services provide utmost quality and protection when you choose to have alarm monitoring system installed. The level of protection you are looking for. If you want a wired or wireless alarm monitoring system. How you want the security system to be installed. Your budget for the security system. How does an alarm monitoring system work? Contacting you to confirm your status. The ARC will verify your status first before taking action. If you cannot be contacted, then your chosen keyholders will be contacted to confirm the situation is real or if the alarm is falsely triggered. If there are no responses from you or your chosen keyholders, they will contact the police authorities to respond to your property. The ARC will measure the activity of the sensors to identify if there is any real threat to your home or establishment. When the alarm monitoring system has been set & unset. Do you need police response? 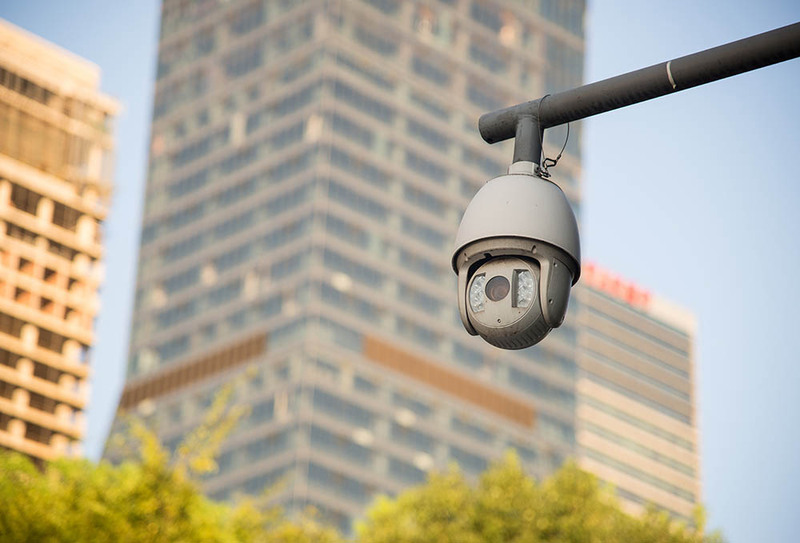 Your need for a police response will depend on the risks associated with your property and the level of protection you are looking for in an alarm monitoring system. You can choose not to have one in your package, but if you do decide to have it, here are a couple of things you need to know. Having a police response in your alarm monitoring system allows you to inform the police quickly when an intrusion is confirmed. To reduce the likelihood of false alarms, multiple motion detectors and sensors are installed. The ARC will know that an intruder is present based on how many signals the sensors have sent (usually around a one-hour window). Your security advisor should be able to advise you on whether or not you need police response in your alarm monitoring system. An alarm monitoring system provides around-the-clock protection for you and your property. Having the correct authorities respond to your situation can be a huge lifesaver, especially if you’re disabled or incapacitated. If you’re looking for a security system that provides 24/7 security without compromise, alarm monitoring is the right one for you.